Are you an underrepresented undergraduate student looking to earn a Ph.D. in biomedical science and looking for some extra resume padding or laboratory experience to be truly competitive for a top tier graduate program? If so, the Post-baccalaureate Research Education Program at The Ohio State University, DISCOVERY PREP might be right for you! 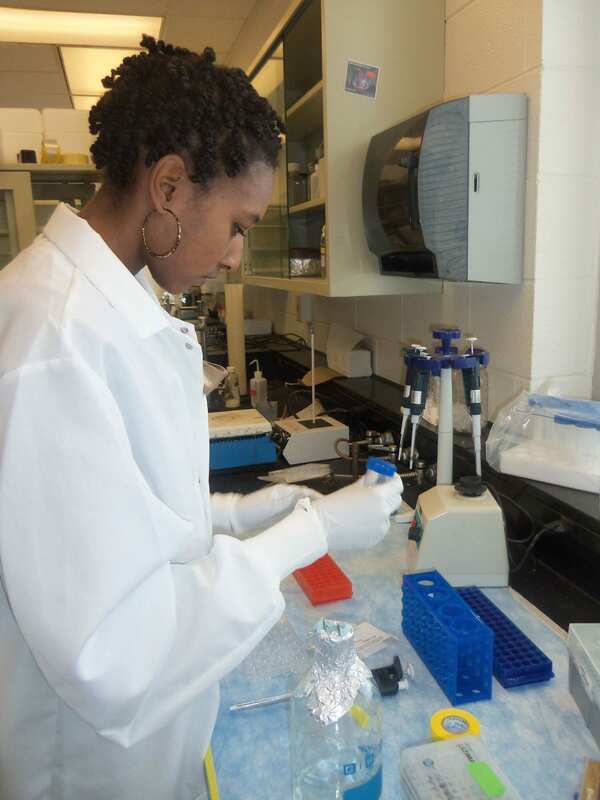 This NIH-funded postbac program runs for one year and is designed to prepare recent college graduates for success in graduate school. They are accepting applications until March 1st, 2019 but interested individuals are encouraged to APPLY EARLY. More information can be found on our web page or the application can be accessed directly here. If you have any questions about this program, please contact Jeffrey Mason by e-mail at Jeffrey.Mason@osumc.edu or call (614-685-9140). Posted in Research, Undergraduate	Tagged lab, laboratory, Paid, postbac, research, undergraduate research	Bookmark the permalink.